-Uxcell is a registered trademark. ONLY Authorized seller of Uxcell can sell under Uxcell listings. Our products will enhance your experience to unparalleled inspiration. 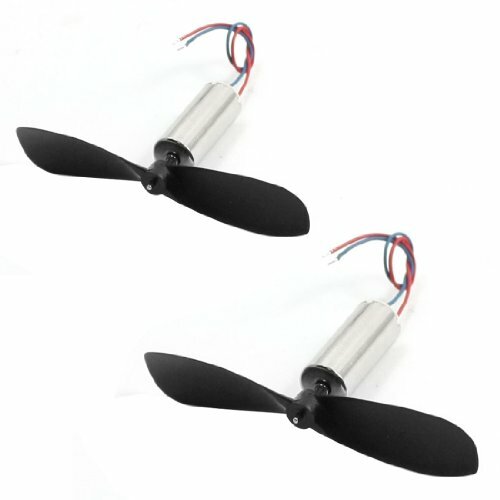 -Suitable for micro four axis aircraft or miniature glider.